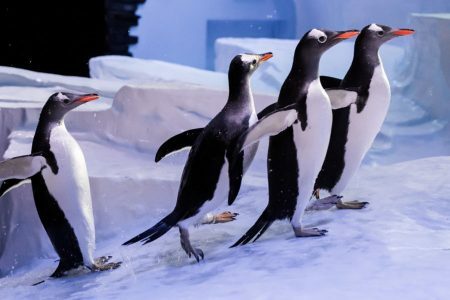 East Riding Falconry will be visiting the Hull based aquarium over the coming weeks to scare a number of pesky pigeons away from the penguins. Please note – All of the birds used throughout this process are not trained to hunt. They are only used as a deterrent and a scare factor. They do not kill any of the target pest species. For more information on the penguins and upcoming events at The Deep, visit their website and our events page.